Settlement in the area around Mount Airy goes back to the 18th century, but the oldest known remaining building in town is the Moore House, built around 1862. William Alfred Moore was a local merchant and industrialist who operated a store and tanyard, owned part of two local textile mills, and invested in the Yadkin Valley Railroad. He was also a slaveowner who fought in the Civil War. 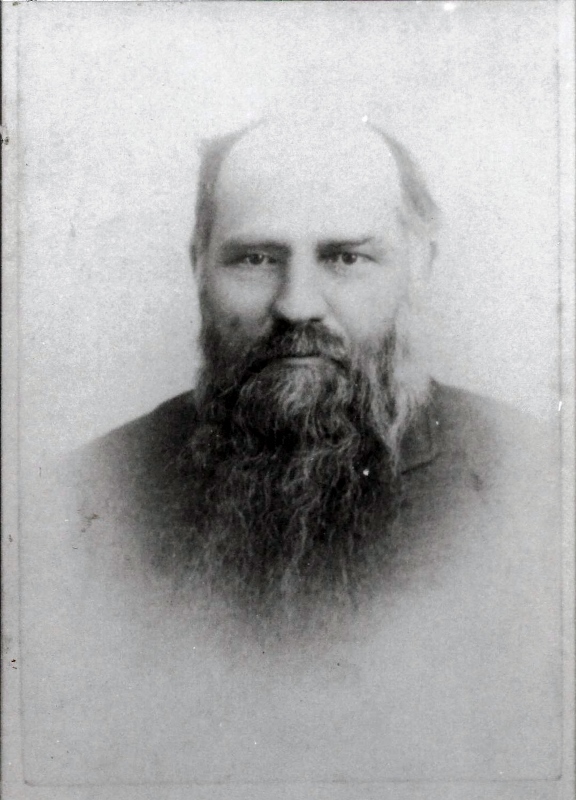 Moore and his wife, Rachel, had one son and four daughters born between 1861 and 1871. The two-story frame house shows some influence from Greek Revival architecture. It was enlarged and remodeled slightly in the late 19th and 20th centuries. Perhaps most interesting is the hexagonal summerhouse or gazebo with walls and furniture made of laurel root, a rustic structure popular during the Victorian era but with few remaining original examples. 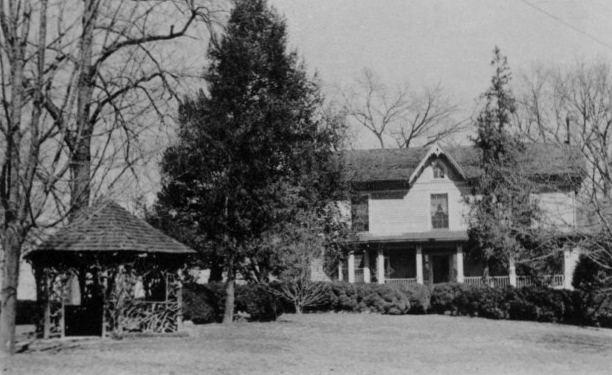 The house was placed on the National Register of Historic Places in 1986 and was purchased by the Mount Airy Restoration Foundation in 1992. The Moore House is open for tours by appointment for a small admission fee.